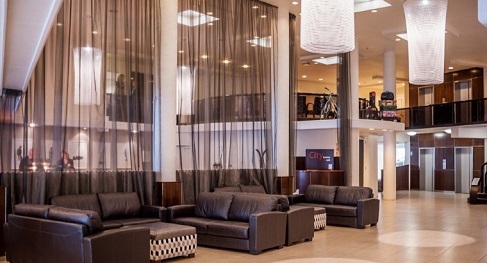 CityLife Wellington offers modern 4-star accommodation in the heart of Wellington’s trendy shopping area of Lambton Quay and is a 5 minute walk from the conference venue. 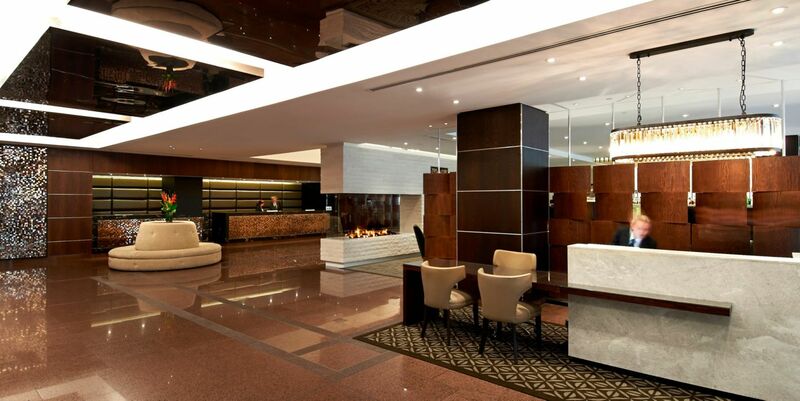 It features a fully equipped fitness centre and 100MB free internet access per day. All accommodation includes a flat-screen TV with cable channels • DVD player • Refrigerator and microwave. Each bathroom features a Hairdryer and Manuka Spa toiletries. 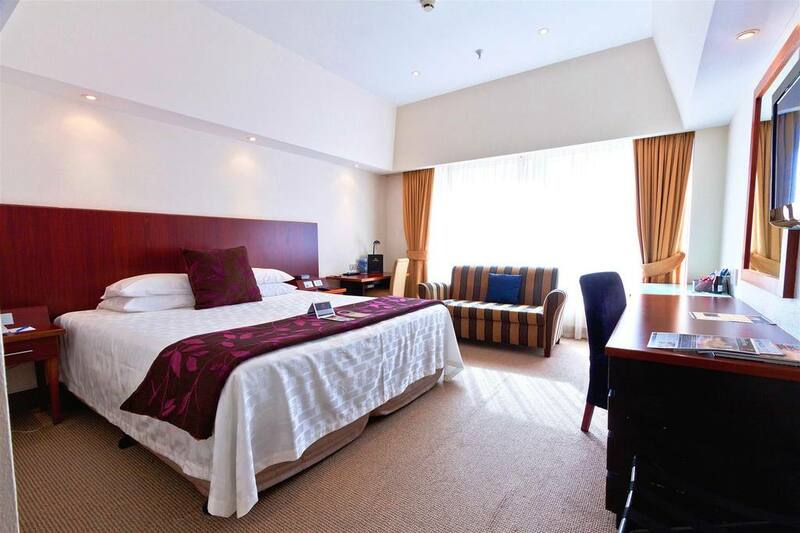 Studio Room features: 1 Queen bed • Kitchenette • Writing desk • In-room safe • Ensuite bathroom • Wifi access. One Bedroom Suite features: 1 Queen bed • Full kitchen • separate dining table • Ensuite bathroom • Washing machine & dryer • In-room safe • Wifi access • iPad docking station. 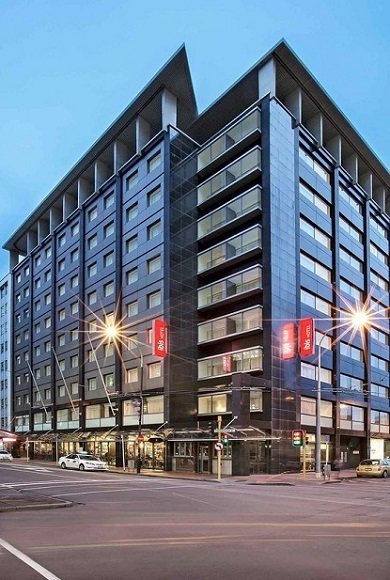 Ibis Wellington is a 3.5 star hotel sitting in the heart of the city near the bustle of Lambton Quay and is a 4 minute walk from the conference venue. The Standard Queen Room is a comfortable guest room with 1 Queen Bed and features: Wireless internet access • Flat screen TV with in-house movies and Sky channels • Work desk • Ensuite bathroom. The Twin Room features 2 double beds • Wireless internet access • Flat screen TV with in-house movies and Sky channels • Work desk • Ensuite bathroom. 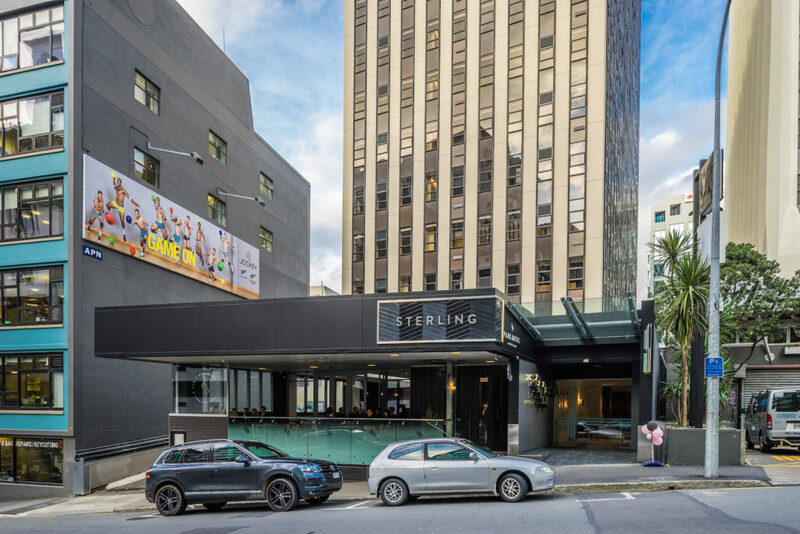 InterContinental Wellington, located adjacent to the New Zealand capital’s harbour waterfront, is within close walking distance to the conference venue and other popular attractions. The rooms feature a range of amenities and full access to hotel facilities including cable/satellite TV, Twin or King beds, Modern bathroom with bath & shower, Bathrobes, Free standard internet service. Deluxe rooms have options for a spa bath, harbour views and executive features. 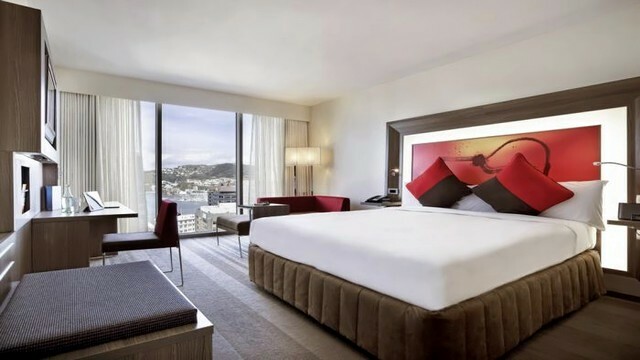 Novotel Wellington is a Qualmark rated 4-star plus hotel located on The Terrace with direct lift access to Lambton Quay. 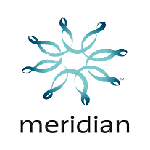 It is situated a 6 minute walk from the conference venue. 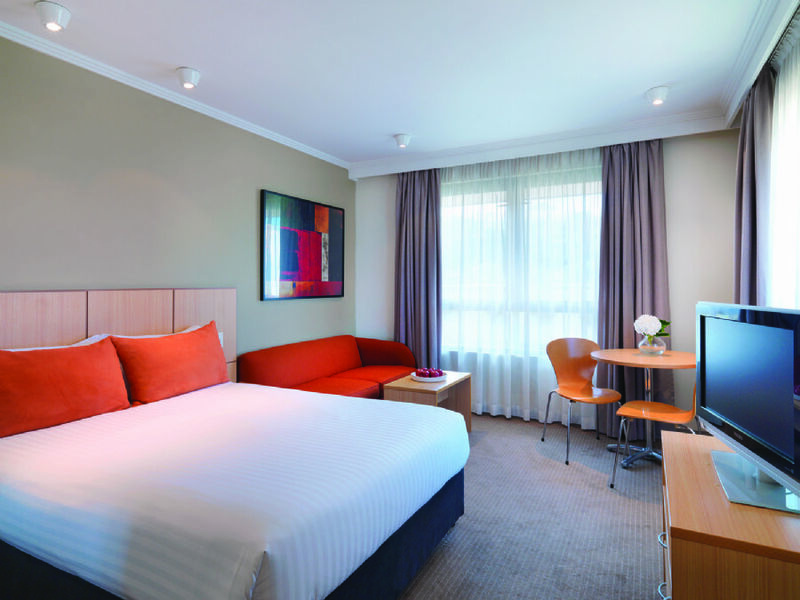 The Superior room features 1 King bed and the Twin Room features 2 Double beds. All rooms are newly refurbished with modern comfortable décor • LCD TV • iPod/iPad docking station • Connectivity panel • Cabled and WIFI internet • Tea and coffee • Minibar. The Terrace Rooms feature: Two double beds • Executive desk • Wireless and broadband Internet access • En-suite bathroom with shower over bath • Mini Bar • Wireless and broadband Internet access. The Lambton Rooms feature: One King size bed, Double & single bed or Two single beds • comfortable couch • En-suite bathroom with shower over bath • Mini Bar • Complimentary tea and coffee. 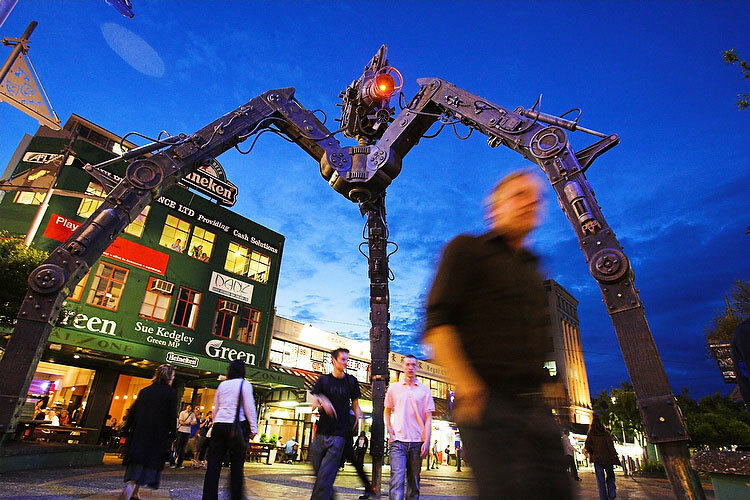 Travelodge Hotel Wellington is just a five minute walk from the harbour, in the centre of Wellington’s CBD and shopping hub. 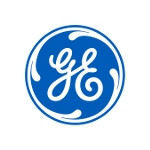 The hotel offers fantastic Wellington accommodation at great value. 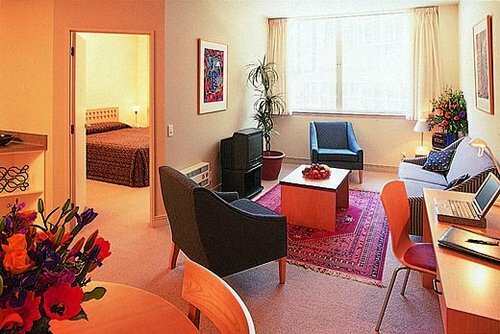 With close proximity to the city’s financial hub as well as many Wellington attractions, including Wellington Zoo, the Wellington Cable Car, the Te Papa Museum of New Zealand, and the Wellington Botanic Gardens, Travelodge Hotel Wellington is perfectly located for both business and leisure travel.